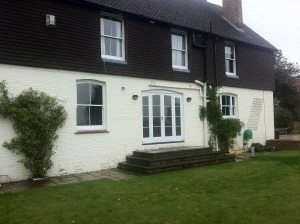 What is the first thing people see when they come to your home? 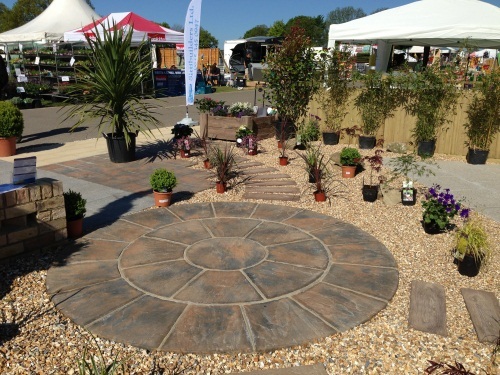 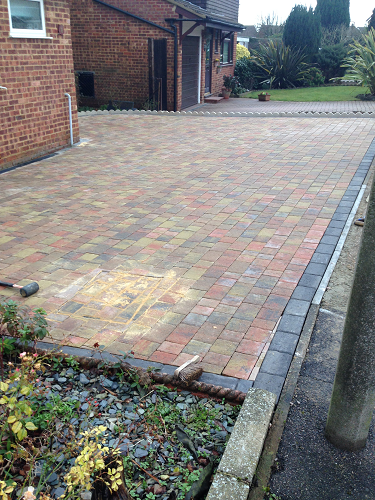 At Sittibuilders Ltd we believe that we offer the best Driveways Sittingbourne Kent has to offer. 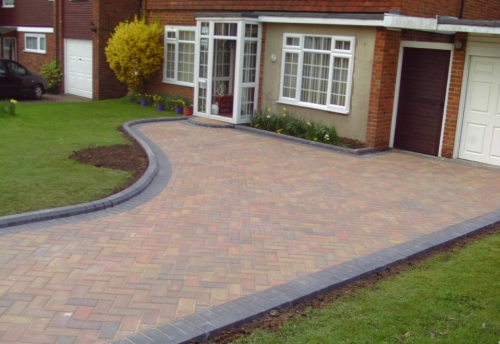 A quality driveway offers improved accessibility and makes for a fantastic first impression. 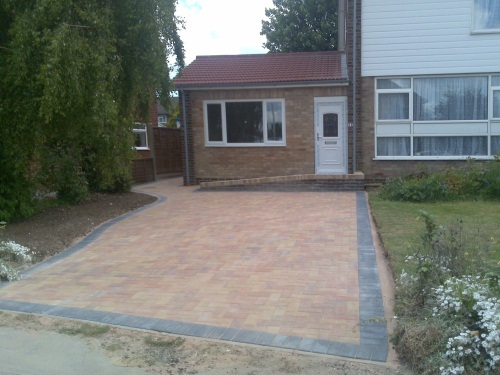 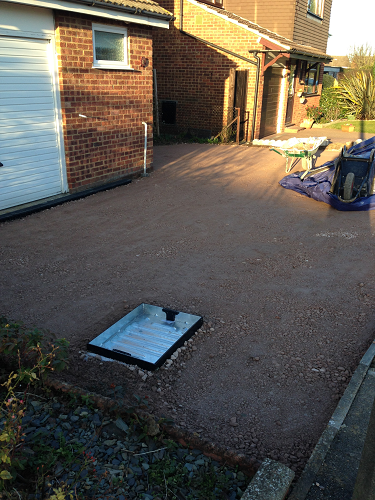 Why not improve the accessibility of your property with Driveways Sittingbourne, Kent. 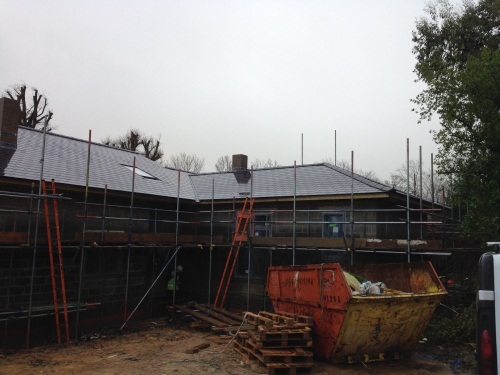 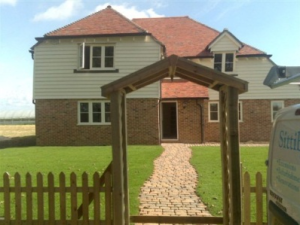 Our builders here @ Sittibuilders Ltd cover all over Kent including Sittingbourne, Medway, Chatham, Gillingham, Rochester, Strood, Maidstone, Faversham, Kent and surrounding areas. 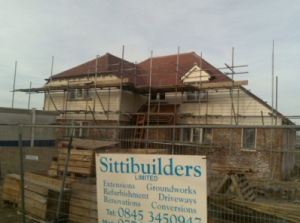 Sittibuilders Ltd is a construction service designed with YOU in mind. 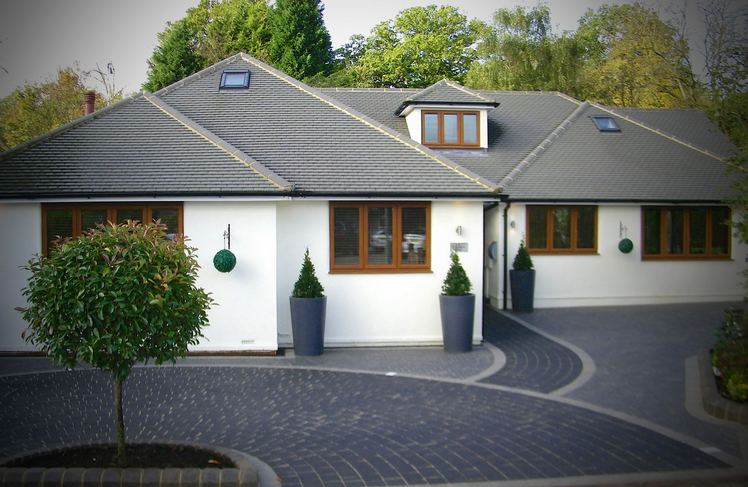 Over the many years we have been in this business, we have built up an outstanding reputation, and we plan on keeping it. 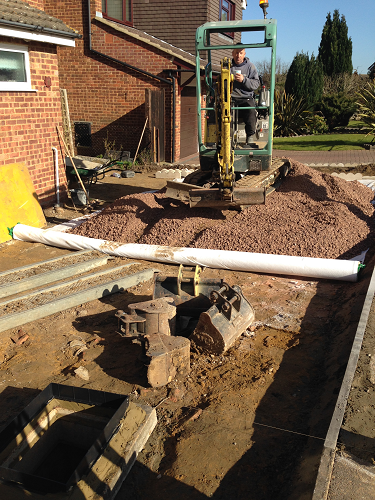 That can only mean fantastic results for our much valued clients. 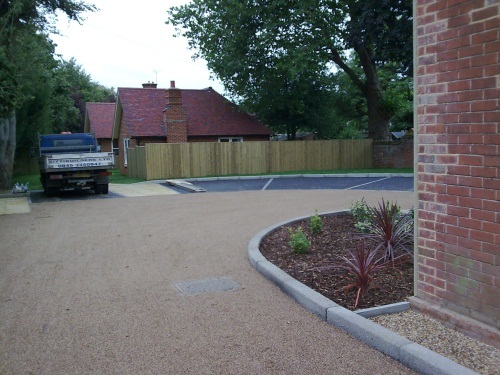 Our team works on civil engineering projects for commercial clients, housing developers, and private individuals, performing top quality ground works. 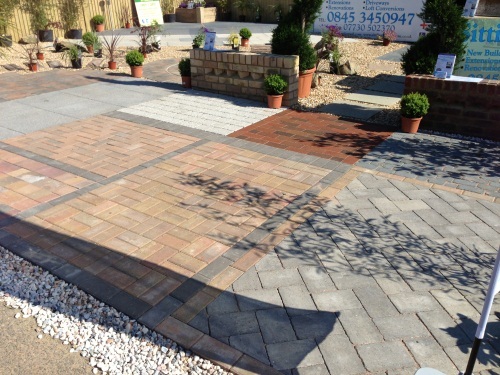 Contact Sittibuilders Ltd @ Driveways Sittingbourne Kent and talk to one of our specialists. 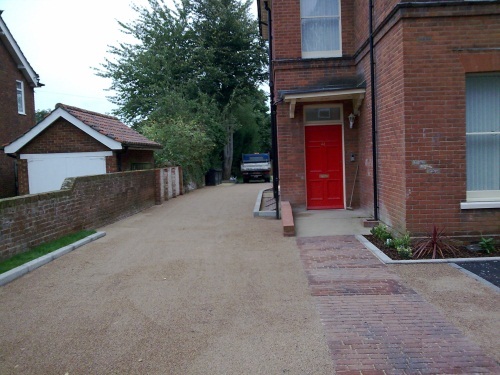 Our state-of-the-art equipment and highly skilled building contractors carry out a variety of driveway construction projects, improving the property and standard living conditions. 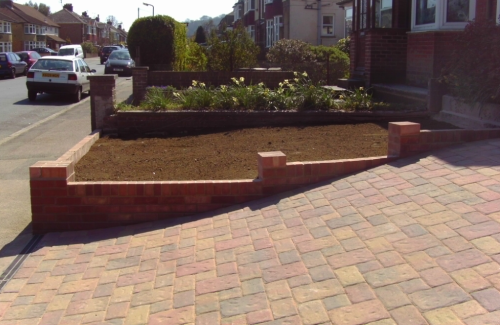 As registered Local Authority Approved Constructors, we make available a variety of driveway installations at affordable prices. 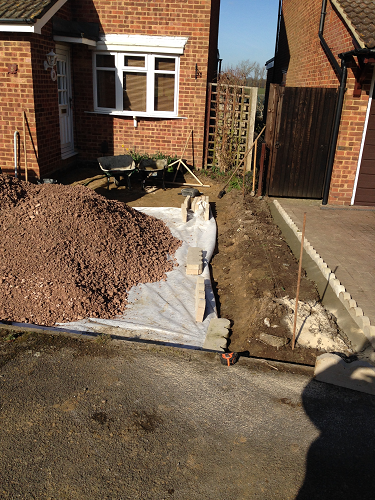 Driveways Sittingbourne Kent undertakes curb dropping and other regulated work that may be required. 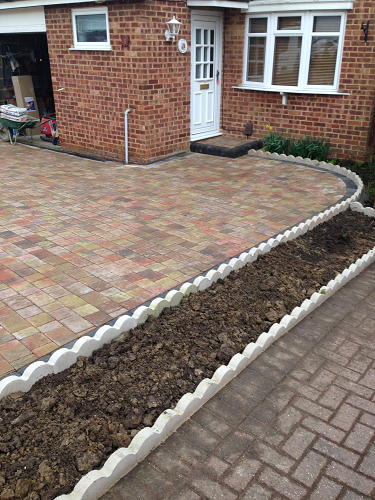 Choose Sittibuilders Ltd Driveways Sittingbourne Kent for the best driveway construction ever. 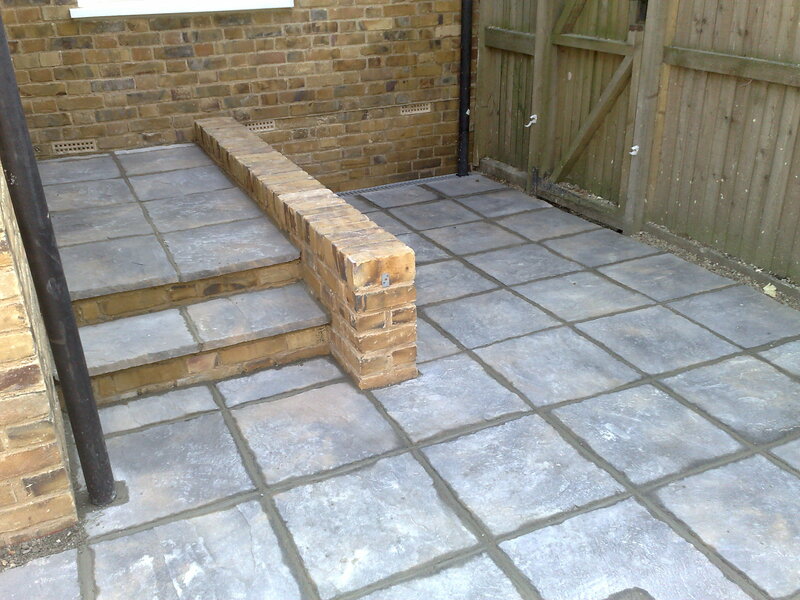 We work in Sittingbourne, Medway, Chatham, Gillingham, Rochester, Strood, Faversham and Kent. 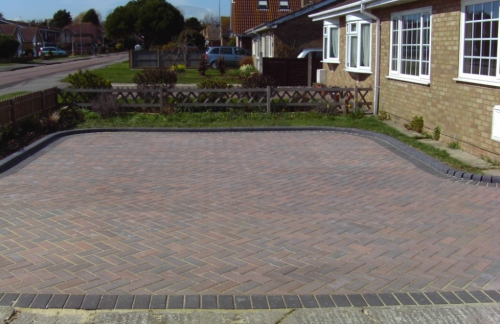 Although Crayola pavement chalk is designed especially for pavements, it can leave stains on your driveway. 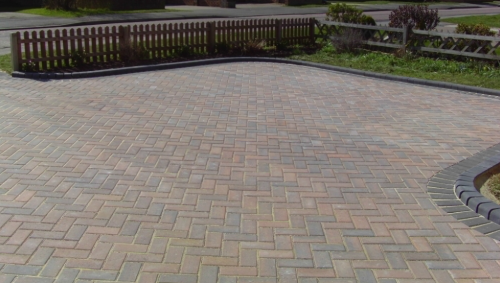 Even though there are many mod-con ways to de-ice your driveway, (sand, heat mats, rock salt, calcium magnesium acetate etc.) 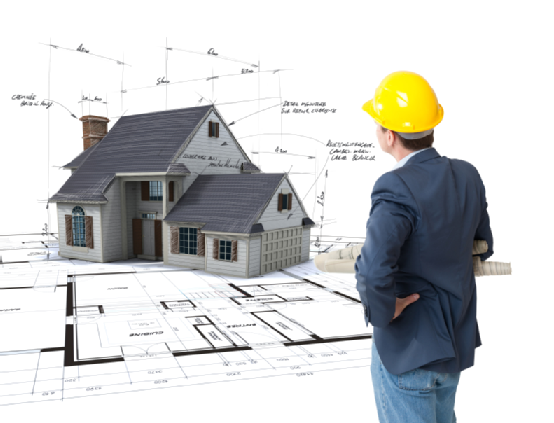 the best way is the method we first began with. 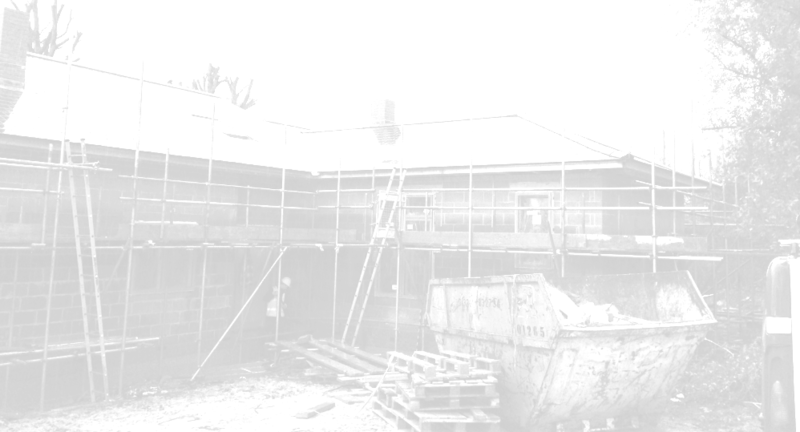 A good old fashioned shovel as soon as the snow hits the ground. 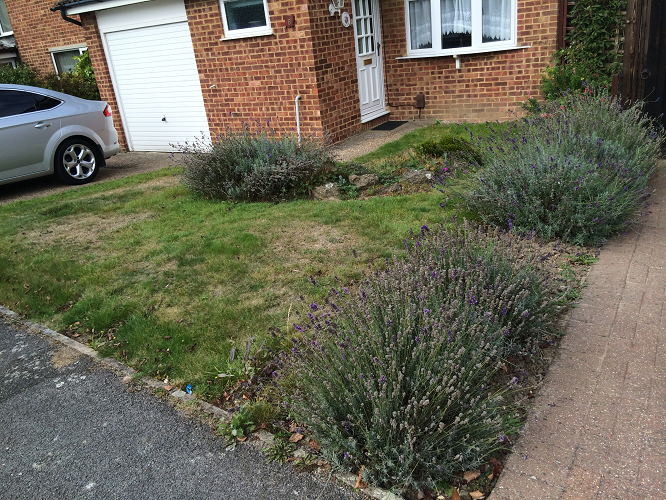 Pineapples were given that name because they look like a pine cone and have the flesh of an apple. 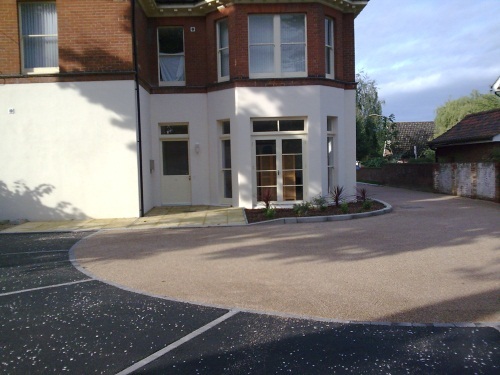 Bamboo is the fastest growing wood in the world, growing 35 inches a day.